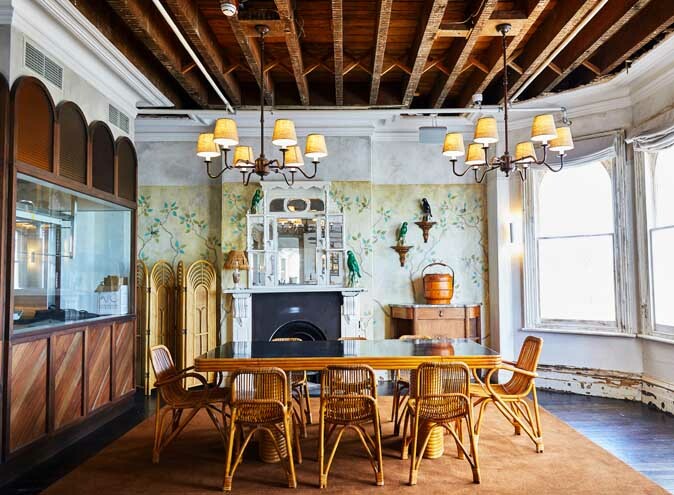 Restored to its former grandeur and glory, Hotel Esplanade is home to a dynamic range of lifestyle experiences offering a new dining, drinking and cultural destination for Melbourne. They've opened every square centimetre of the five historical levels and filled them with music and arts, cocktails, beer, food, fun and laughter. 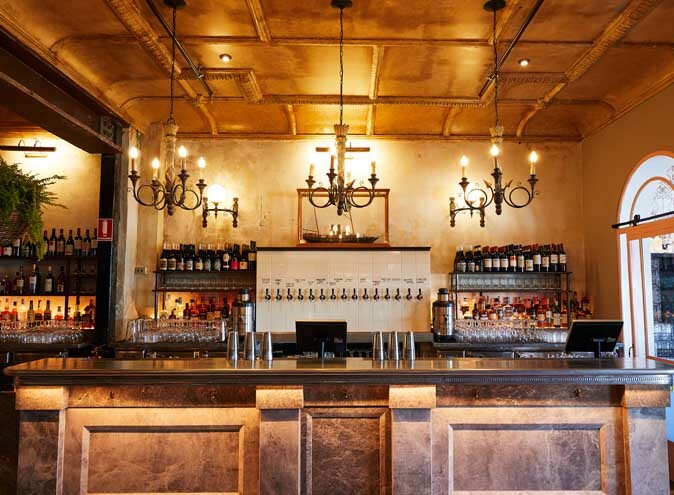 On offer are a range of impressive spaces throughout The Espy which can host functions and events of any size. 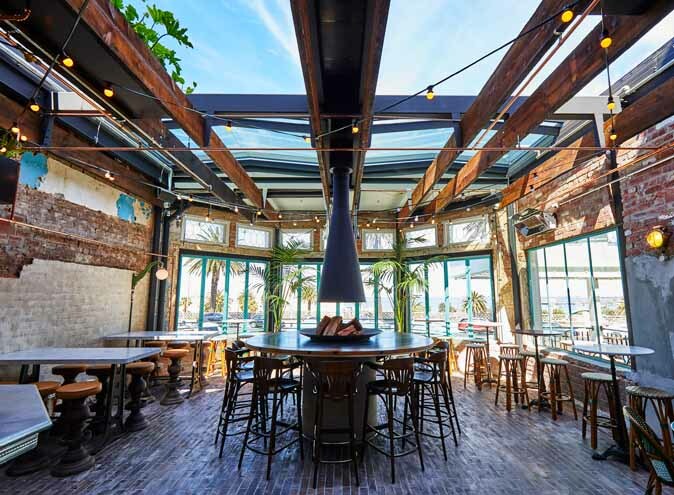 From cocktail parties to intimate dinners, social celebrations to milestone events, corporate gatherings to weddings, the options are endless. The Espy is your realistic dreamland. Here, you’ll find everything you desire. The Balcony is a private room with a view... and the view doesn’t get any more iconic than this. 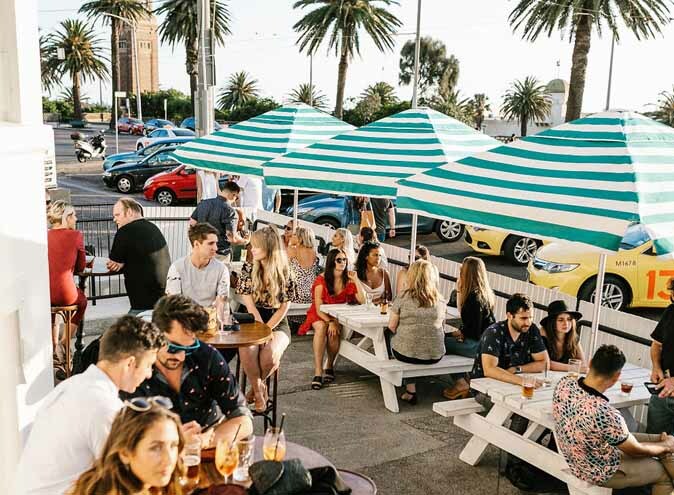 With magnificent vistas of St Kilda beach and the promenade below, The Balcony at Hotel Esplanade is Melbourne’s most exciting new function room with a dedicated sound system for DJ’s or acoustic live performances, a private bar, flexible furniture configurations and the best balcony in town. This premium room is perfect for social and corporate events of up to 100 guests cocktail style with roving canapes or 50 guests seated with our shared Feed Me menu. Nestled between the Main Bar and the Espy Kitchen on the ground floor, The Studio is a fully functioning recording studio that creates a unique and immersive space for any occasion. 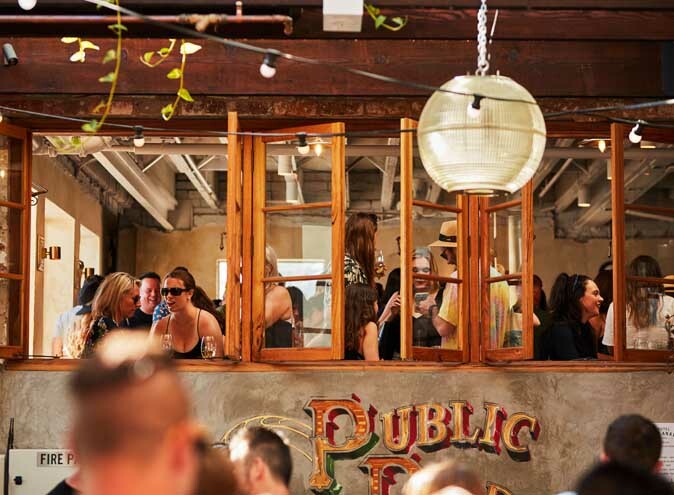 Put on a pair of headphones to listen to insightful content recorded live at The Espy by musicians, artists and members of the local community. 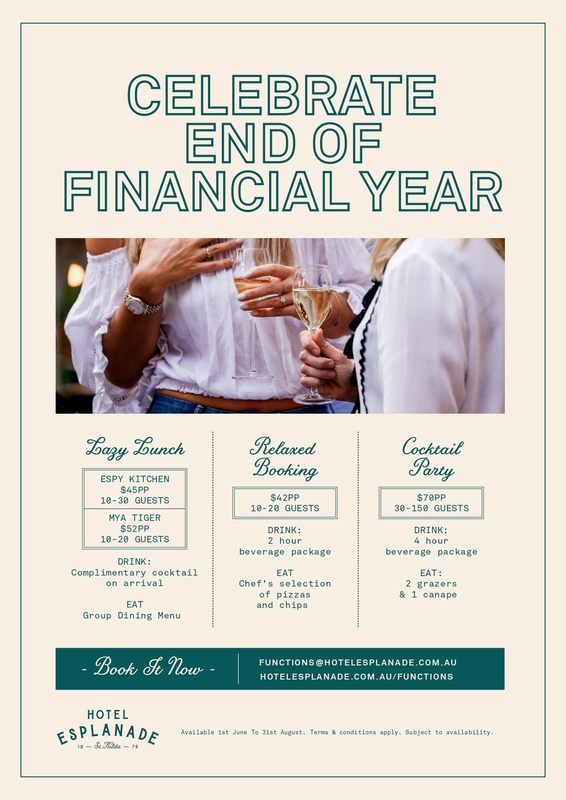 The Studio has its own private bar and is available for semi-private cocktail functions for up to 35 guests with canape packages or seated celebrations for up to 16 guests dining on Espy Kitchen’s $55 Feed Me menu. 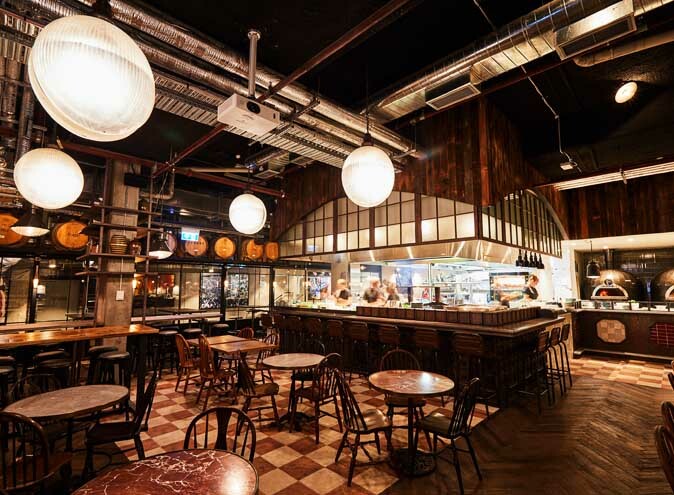 At the heart of the venue lies the Espy Kitchen, a casual dining hall in the old loading bay. The transformation has seen this area become a warm and open space with full view of the open gallery kitchen, duo beer tanks, and an in-house barrel aging program. There are a range of dining and beverage packages to suit larger groups, perfect for any occasion. The Feed Me is a shared style menu which the Chef selects daily from the rotating seasonal hero A ‘la Carte dishes. 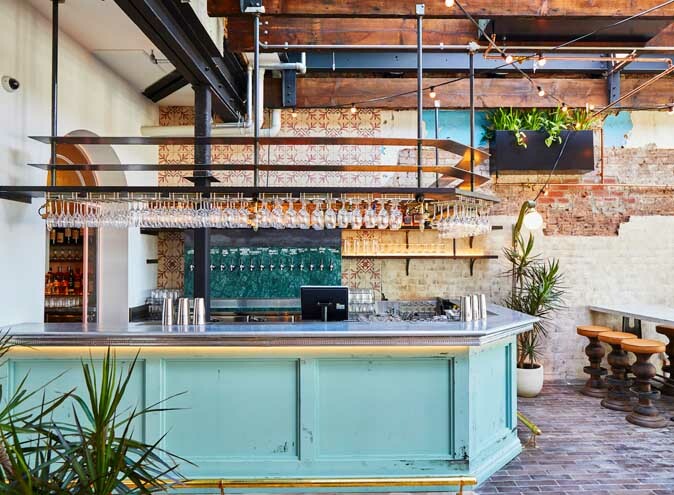 For drinks, The Espy welcomes the freedom to enjoy a cash bar or should you wish for something a little more special, they can happily assist with tailoring a tab to suit your requests. 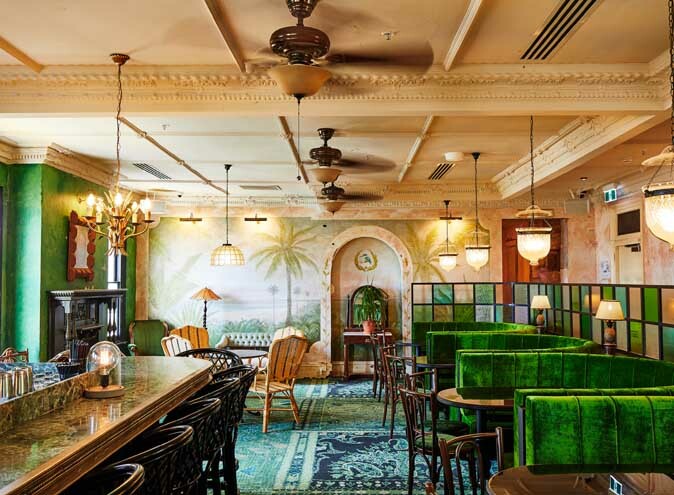 Step back in time to a world class cocktail bar that pays homage to The Espy’s most notable resident, Alfred Felton, who lived and died at the seaside pavilion. 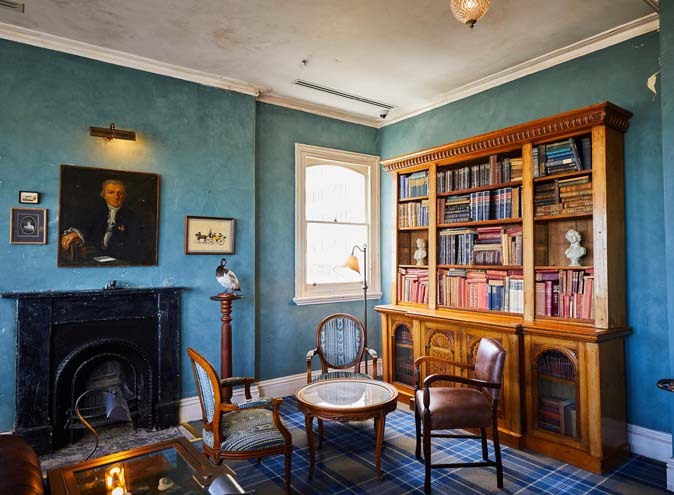 Each space within this exclusive top floor has its own unique character making it the perfect destination to celebrate special occasions in style with a touch of sophistication. 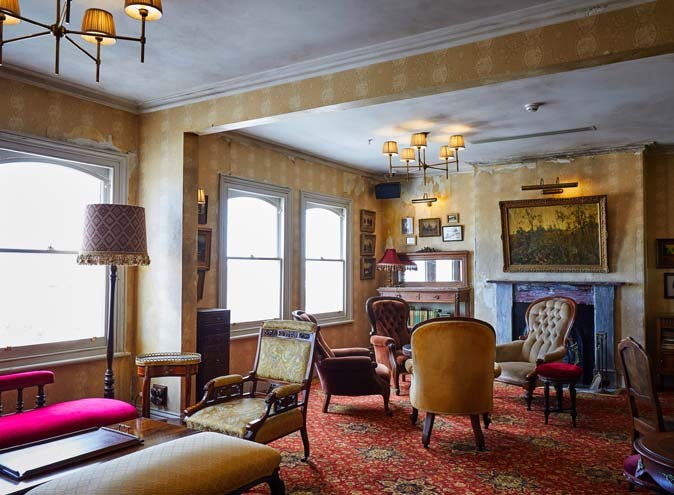 Exclusive hire of The Ghost of Alfred Felton is perfect for 120 guests cocktail style with two bars and dedicated sound system for a DJ as guests enjoy the premium cocktail, spirit and wine selection whilst roving canapes flow through the rooms. 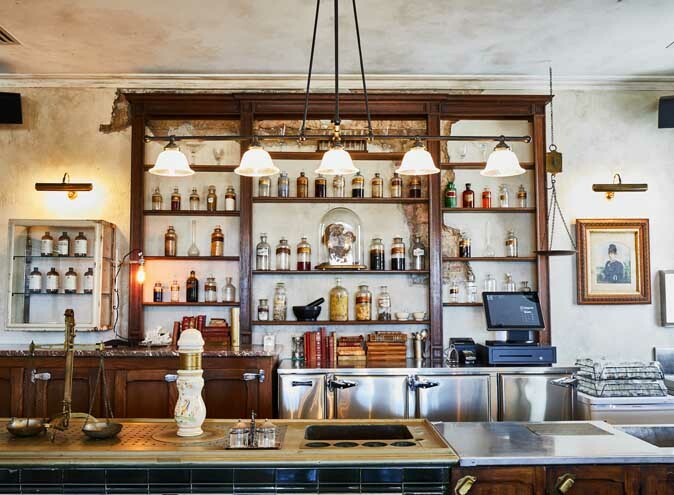 The Pharmacy is ideal for up intimate gatherings of up to 50 guests cocktail style with its very own bar and baby grand piano.